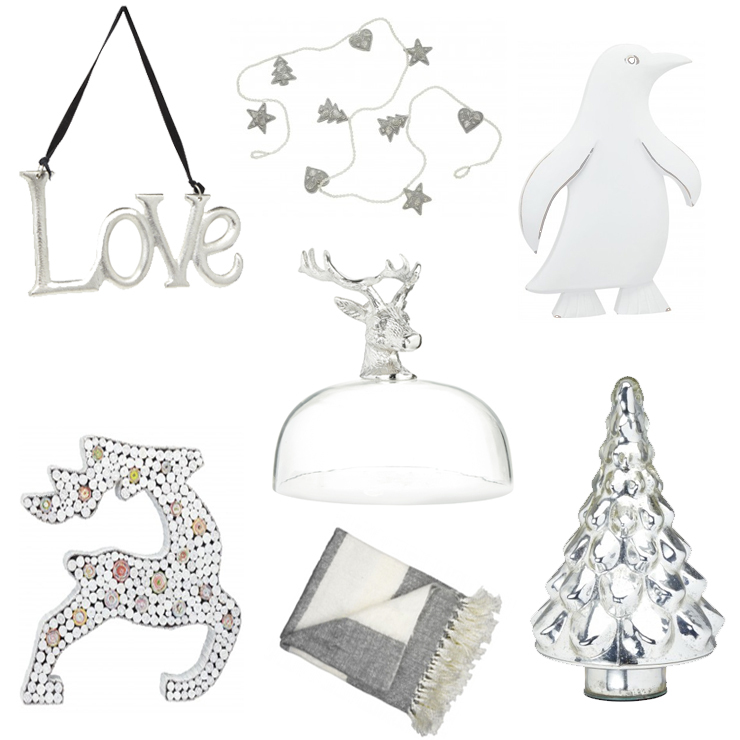 A white christmas and minimalist perfection.. how cute are these decorations from HomeSense? On October 22nd, labels-for-less retailer TK Maxx and sister brand HomeSense will be opening a new store in Southampton at the Hedge End retail park, formerly the home of Wickes - quite the upgrade if you ask me, but then again I can't say I regularly shop at DIY stores by choice. With beautiful homewear, beauty bargains and nifty fashion at amazing prices, TK Maxx has the 'walk in needing nothing and walk out needing everything' effect. HomeSense, is part of the Tk Maxx family and sells unique, quality branded homeware at up to 60% less. So if you love TK Maxx home, chances are, HomeSense will be right up your street. As well as one off pieces, both stores offer a huge choice of great value style and their frequent stock rotation means a rapidly changing assortment of items, so if you like a product, you will have to make a decision there and then otherwise the item may be gone the next time you visit. I will be attending the preview evening later this week, so I'll keep you all posted.. until then, you can have a gander at some of the products on offer above.